Hey, you upcycle DIY-ers! 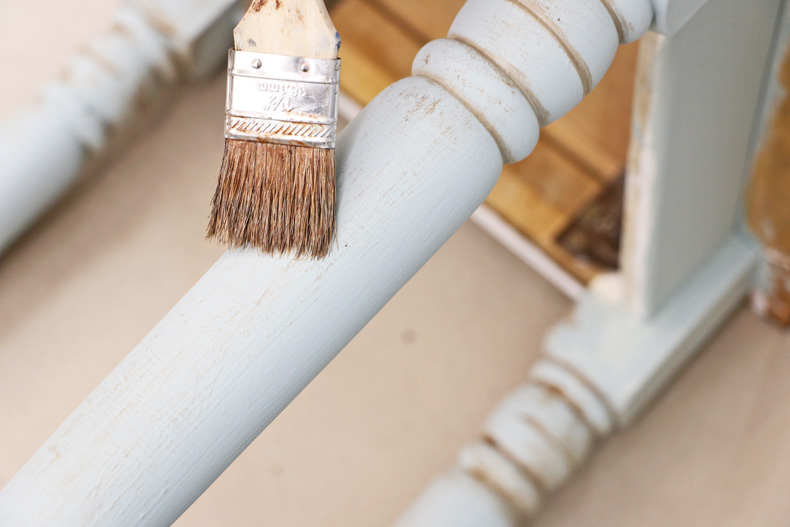 Today we are going to show you how to upcycle second hand furniture on a budget. 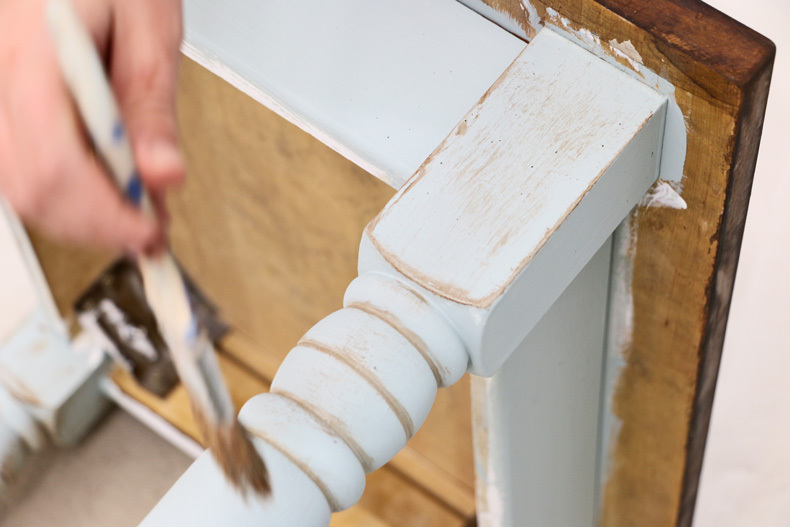 Stenciling old furniture can bring an outdated piece back to life! Refurbishing furniture is also a great alternative to buying generic, expensive new furniture. There is a furniture stencil style for everyone. 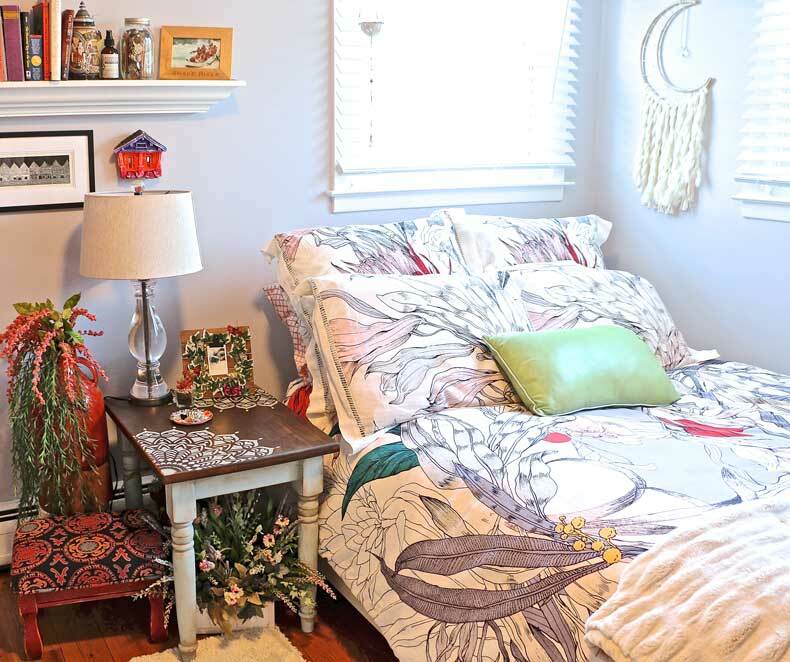 You can decorate your upcycled furniture with floral designs, or you can go with a farmhouse pattern! Before you start your upcycling furniture project, try and gather some furniture inspiration from your favorite brands or even popular DIY bloggers you follow on social media. A great place to find refurbished upcycling inspiration is Pinterest. 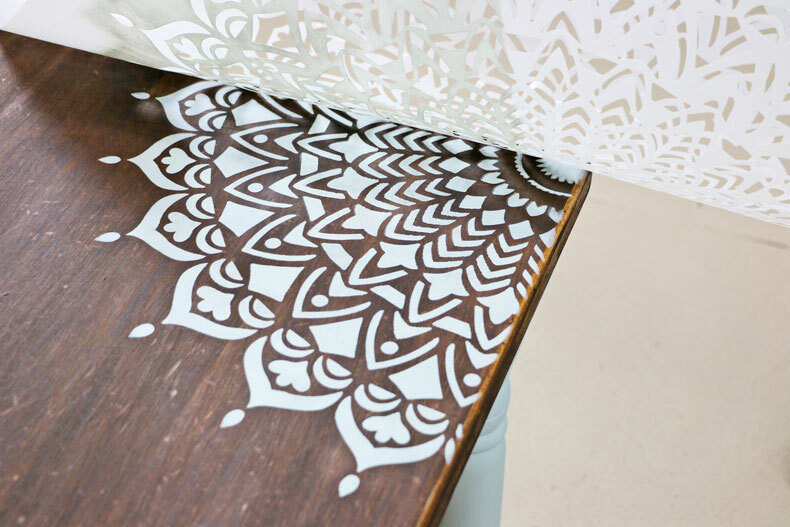 Once you find a style you love, head over to our Cutting Edge Stencils website and pick out the stencil that’ll match perfectly. 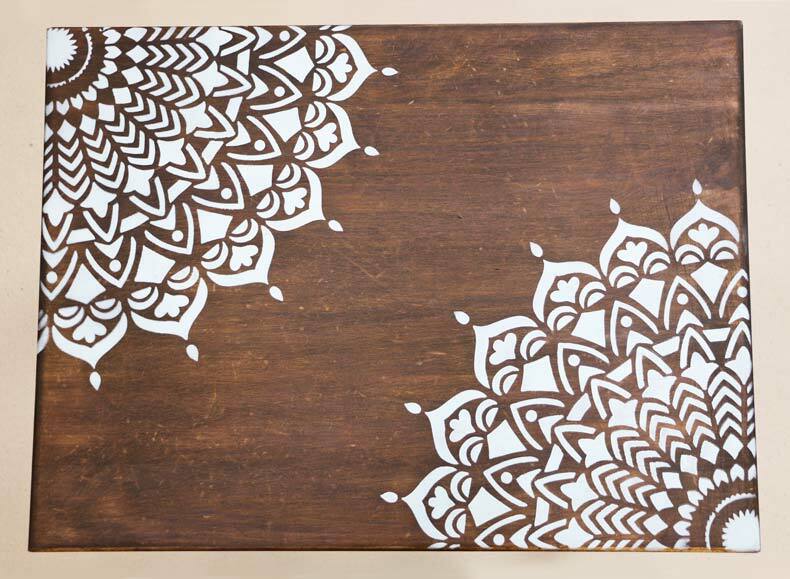 For this stencil project, we decided to refurbish an old night stand we bought at a garage sale (for super cheap) with a trendy mandala stencil. 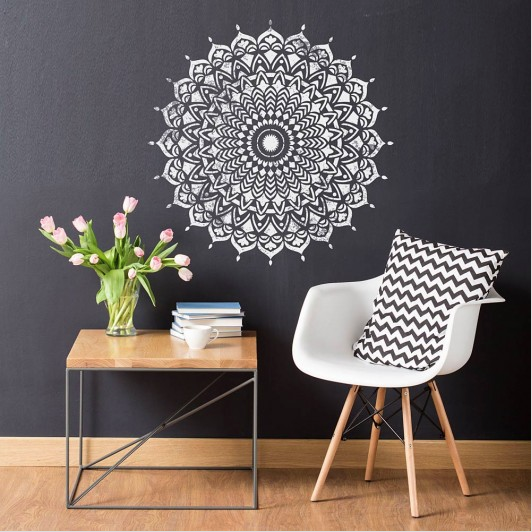 Mandala stencils are affordable and perfect for furniture, walls, floors, fabric, and even ceilings! 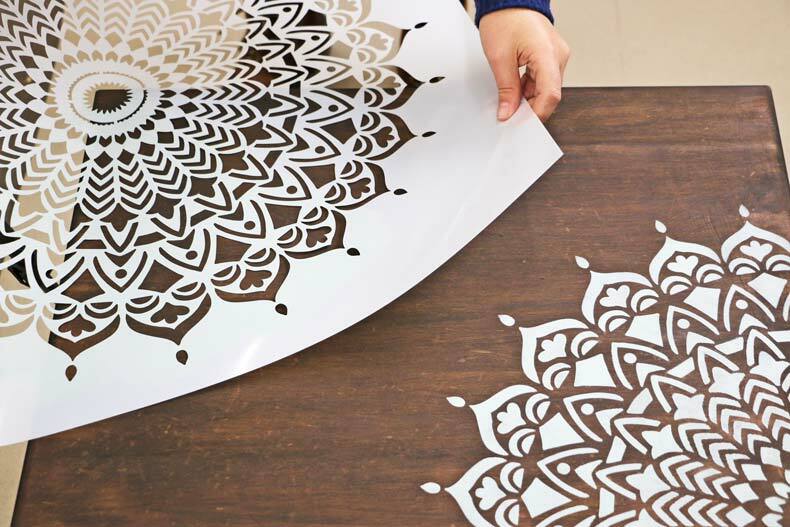 These stencils are reusable, so you can stencil the same mandala design more than once! Let’s get started! Here’s how we start! 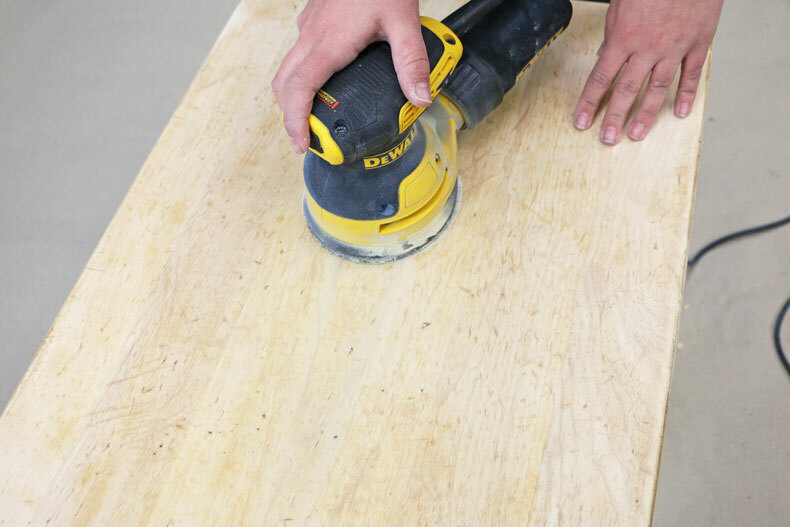 Sand down your furniture surface with a 120 to 220 grit sandpaper. You want to rid the surface of the wood’s previous clear coat and stain. Then dust off your surface and wipe it down with a damp rag. We want to change the color of the legs! We did a quick sanding down with 220 grit sandpaper but more importantly we are going to prime the legs with STIX Primer. We found that STIX primer provides the best adhesion. Once your primer is completely dry, you can begin painting your legs. A big trend we found on Pinterest is dark stained wood and blue legs on furniture. We chose Rhine River by Benjamin Moore for the leg color! Make sure to use a flat latex paint when painting your legs. Once the legs are fully covered and dry we are going to move on to staining the surface! Any brand of wood stain is fine, however, we highly recommend using a water-based stain. The clean up is way easier and the dry time is faster. 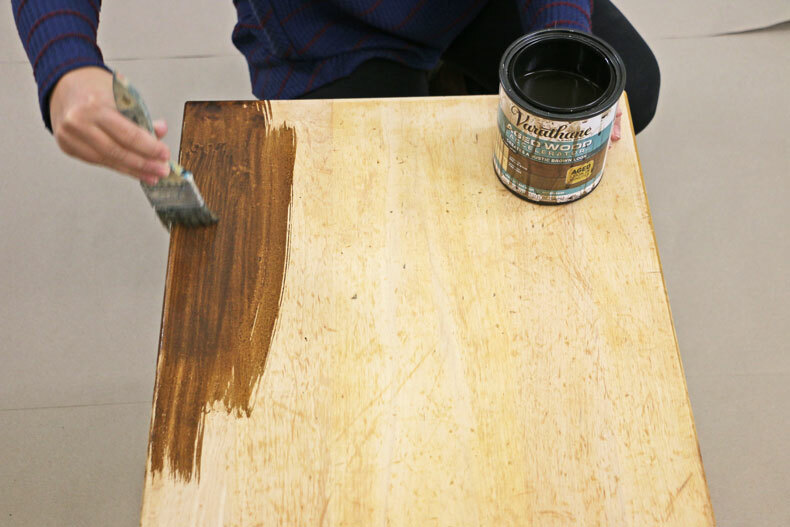 Use a chip brush, and brush the stain in the same direction as the grain of the wood. 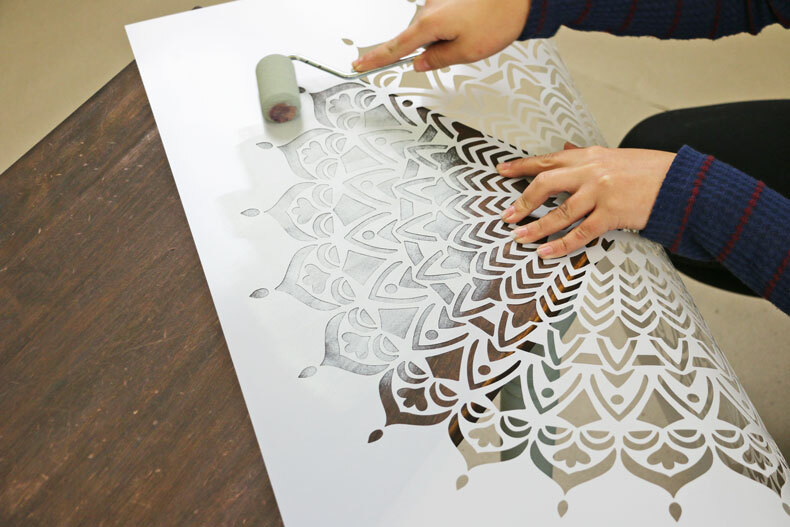 Apply spray adhesive to the back of your stencil to make sure it lays flat on the table. Avoid stencil bleed by correctly loading your dense foam roller with paint. 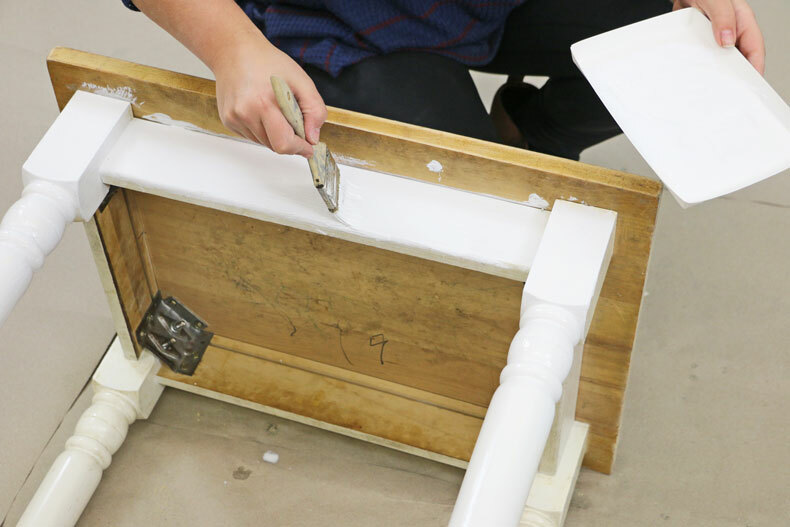 Gently and evenly load your roller with paint, just enough to cover it. Make sure there isn’t too much paint. Offload any excess paint onto the paper towel. Place a quarter of the mandala on one end of the table. Take your Rhine River paint and lightly roll it over your mandala stencil. Now place your stencil on the opposite corner and repeat! We wanted to give the legs some character, so we are going to antique them with glaze. You can buy brown glaze, or you can make their own. All you need is 1 part Raw Umber Acrylic paint and 3 parts clear glazing medium. Dry brush all the corners and edges for an authentic antique look. You can use a chip brush or a flat brush! Now the final step – clear coat! Take a four-inch dense foam roller and apply water based polyurethane to the top of the surface! 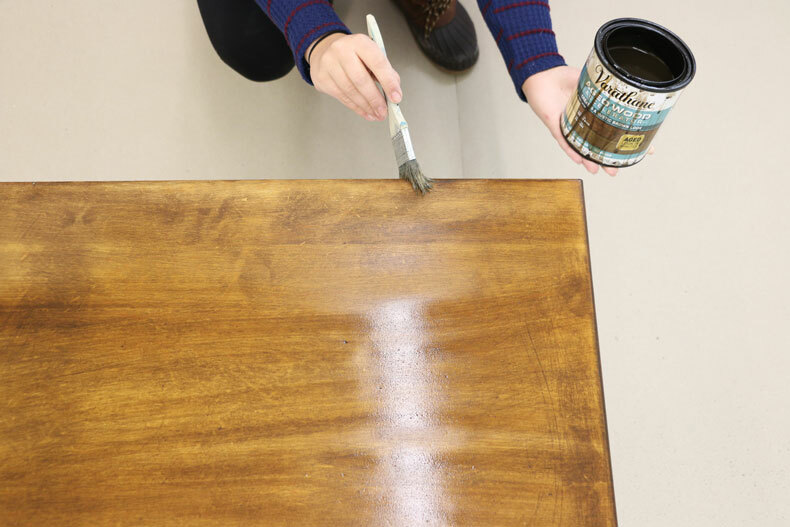 2 coats of this will protect your gorgeous new table from scratches and spills! We love how our refurbished side table came out! We were able to keep the original character of the piece and add some of our own personal flare with the mandala stencil! 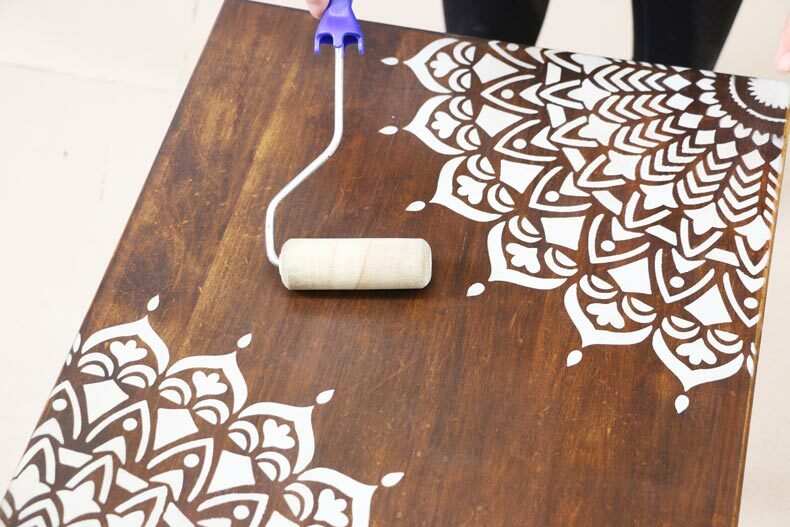 Stenciling furniture is super fun and it’s great to brag to your guests that you made something yourself! Check out our Cutting Edge Stencils Facebook Page to see our beautiful customer photos and interact with the people who created them! Feeling inspired? 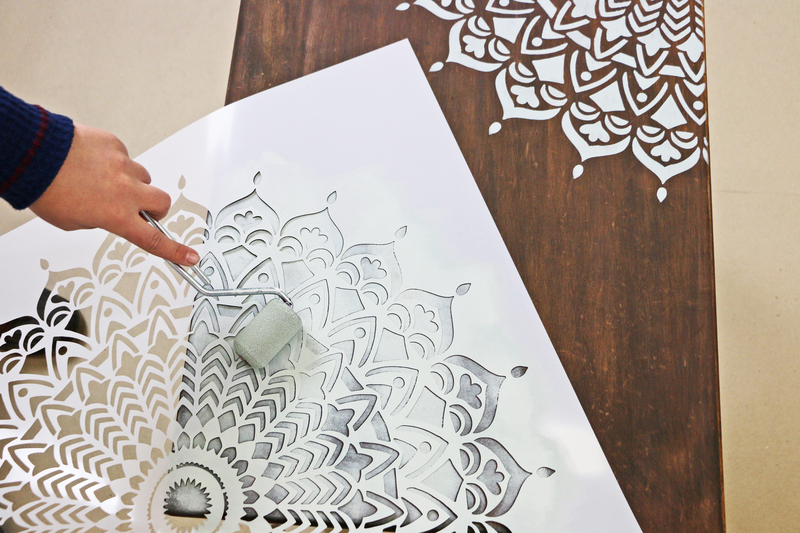 Check out our other Blog posts for more inspo and stencil designs! Custom Wall Art for Less!